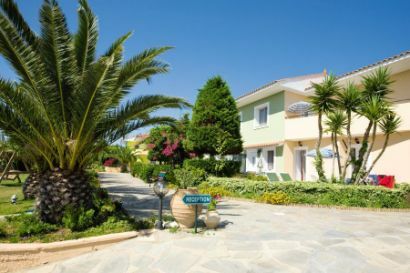 Close to the the Makris Yialos Beach, these apartments give amazing views. Golden sand and water so clear are just a stroll away from the San Lorenzo Village at the stunning Makris Yialos Beach. These bright modern apartments are perfect for a relaxing break. 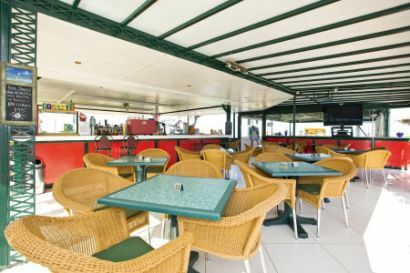 The location in Lassi is great for beaches and has a good selection of bars and resturants all within walking distance. 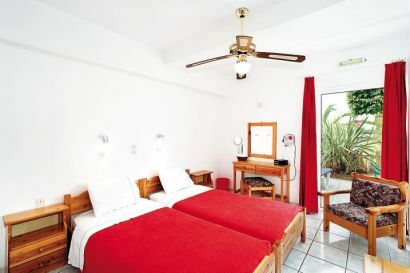 The pool area is large with a poolside bar for drinks and snacks and the rooms are all well furnished and comfortable – the perfect place to relax and enjoy your Lassi holiday. 1. 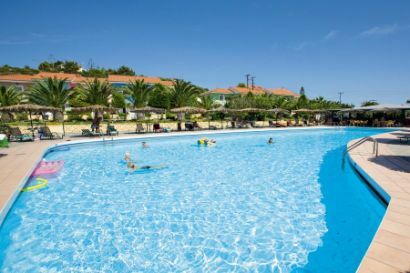 You can check the San Lorenzo Village availability and package prices at Thomson Holidays. 2. 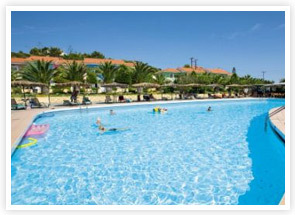 Thomas Cook Holidays also have package deals and availability at San Lorenzo Village.